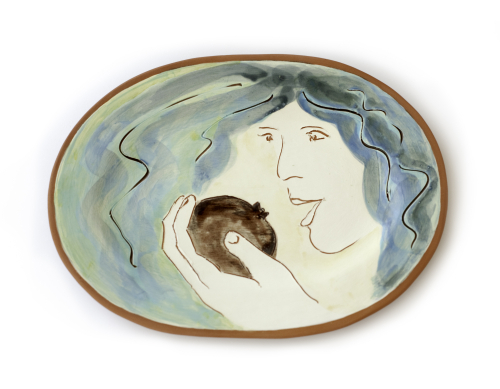 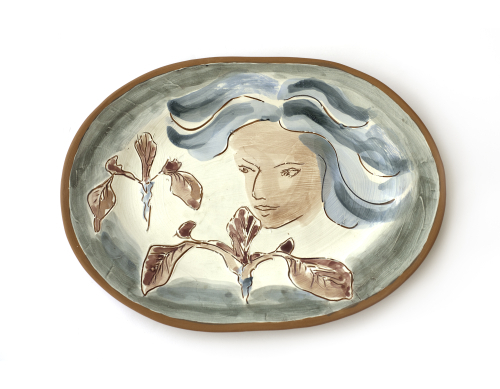 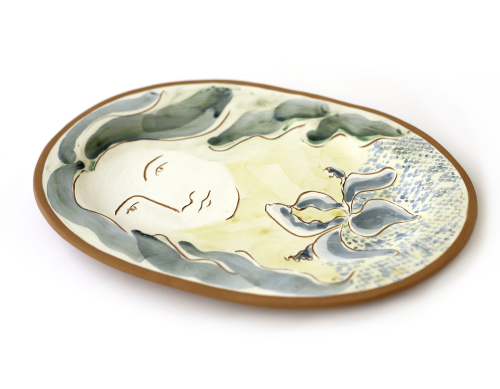 The ceramic plates explore female strength, grace, wisdom and desire. 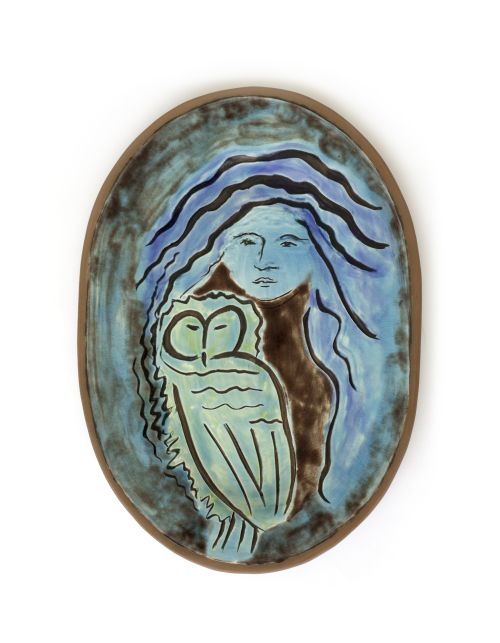 Contextualized within archetypal forms found in ancient Greek mythology, Kathy created images of the female psyche, drawing on her own Greek heritage and distilled from the stories of the goddesses Persephone, Athena and Artemis. 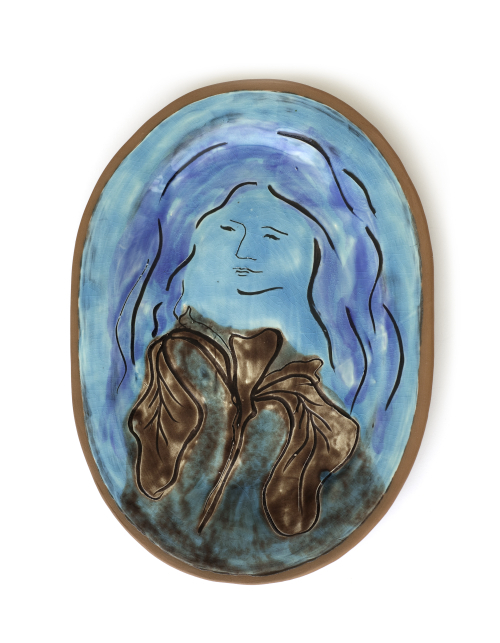 This body of work was exhibited in a solo exhibition at David Kaye Gallery, Toronto in 2010.